Our optimum plans and best roofing techniques are for your comfortable living. 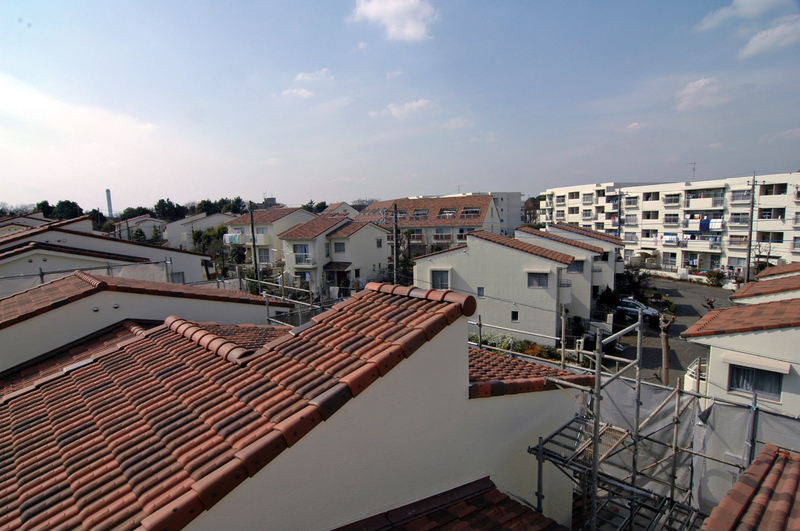 Based on our rich roofing experience, we come up with the best solutions so that the people living in the house can live securely and comfortably even during and after the work. 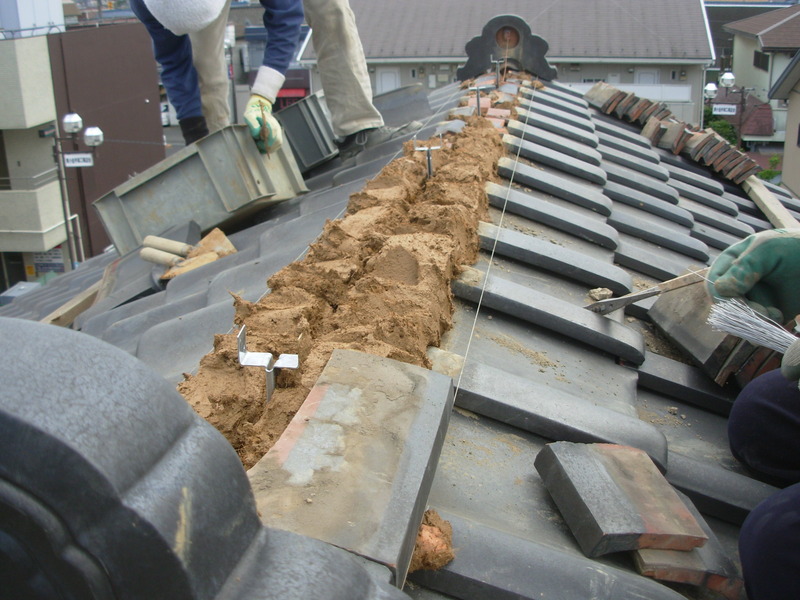 What we find important in roofing work is security and comfort. The beauty and comfort of the roof-only if roofing work can keep them from natural threats, it can be regarded as reliable roofing work. 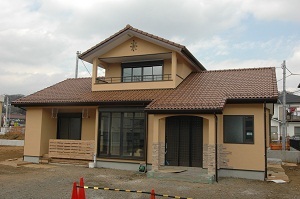 Home renovation means not just simple replacement but the improvement of quality and performance. 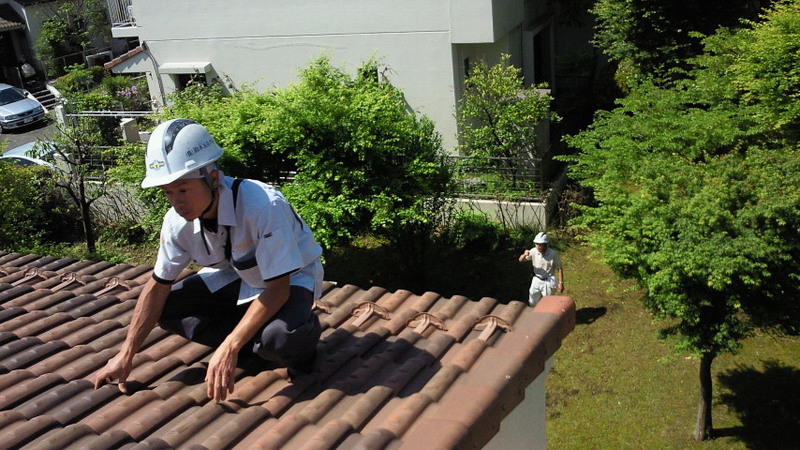 Please enjoy and find your newly roofed house more comfortable than ever. It is reactivation. We reuse still usable materials and pursue safe and secure roofing work. To maintain the security and comfort of your home. And to protect you from such traders that propose unnecessary work.